David Burris has served as township trustee since January 1998 and began his sixth term in office in January 2018 which ends Dec. 31, 2021. Burris has served as the chairman of the board of trustees since 1999 and serves as the township’s fire department liaison. His goals for the township are to strengthen the bonds with the City of Grove City, and improve training and policies for township employees. He is employed with Paragon Technical Services as an executive assistant having previously retired as a paramedic/firefighter with Franklin Township after 25 years. He is an active member of the Franklin County Township Association, Ohio Township Association, Grove City Area Republican Club, Franklin County Fire Fighters Association, Ohio Professional Fire Fighters Association, International Association of Fire Fighters and Volunteer Fire Fighters Benevolence Fund. Burris and his wife Jody, who have been residents of Jackson Township since 1978, are active members of the Grove City Church of the Nazarene, and have three children and four grandchildren. 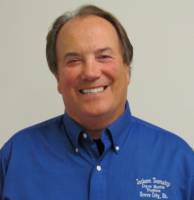 Stephen Bowshier has served as township trustee since January 2000, and began his fifth term in office in January 2016; his current term expires Dec. 31, 2019. Bowshier’s goals for the township are to improve the delivery of services and to create a financial plan for the future needs of the community. 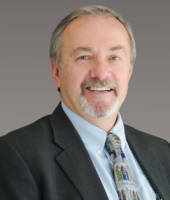 He received his law degree from The Ohio State University and has a law practice in Grove City. Bowshier is an active member of the Franklin County Township Association, Ohio Township Association, Grove City Area Republican Club, and Grove City Church of the Nazarene. He and his wife, Cheryl, live in Jackson Township. They and have four sons, and three granddaughters and two grandsons. Jim Rauck was elected in November 2011 for a two-year term ending Dec. 31, 2013 and was re-elected in November 2013 to a four-year term ending Dec. 31, 2017. He was re-elected in November 2017 for a four-year term that started in January 2018 and ends Dec. 31, 2021. 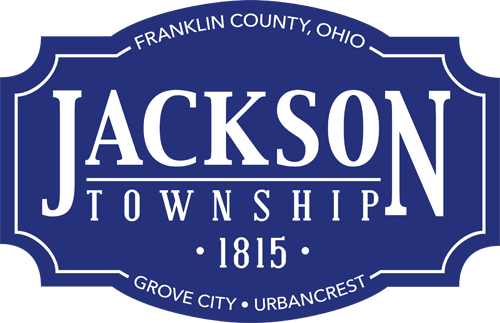 Rauck has been a resident of Jackson Township for more than 40 years and is a graduate of Grove City High School. He received a bachelor’s degree from The Ohio State University and was an instructor for the Ohio Youth Commission before pursuing a successful career as a business owner. Rauck is founder of Rock’s Trailer Sales Inc. — a business located in Jackson Township — that he established in 1980. 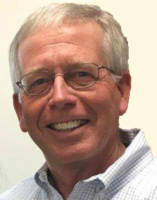 He is a member of the Grove City United Methodist Church, and has two sons, one daughter-in-law and two granddaughters.